Whether you’re in search of a gift for a friend, family member, or loved one, we’ve rounded up a list of items that will surely fit anyone on your list. You don’t even have to leave the neighborhood. For a quick, affordable gift, stop by Hop Shop and “Mix a Six.” It’s 100% customizable so if you know your friend or family member’s favorite styles you can easily make it personal. Make sure to add in a couple of their funky seasonal specials to keep it ~on theme~ with the holidays. 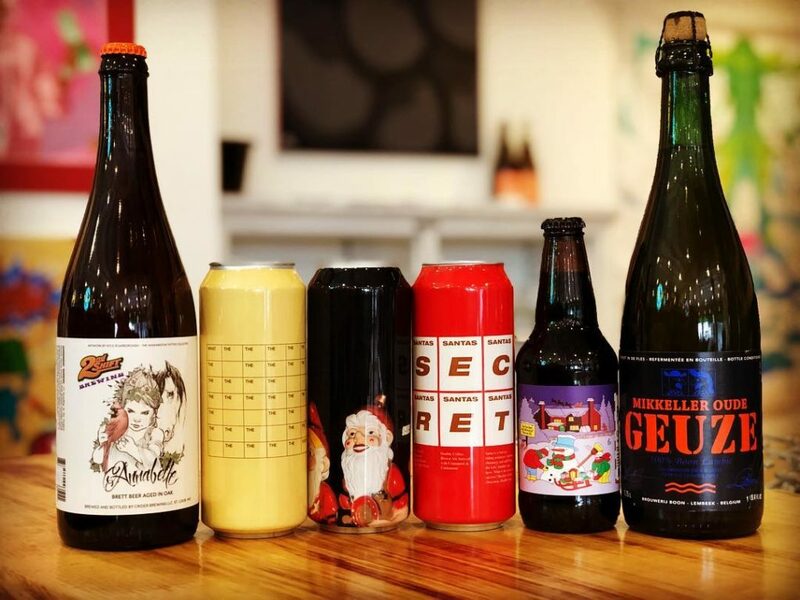 If your budget has a little bit of wiggle room, setting them up with a 3-month beer package ($59.99) is a good way to allow them to try more beers over the course of three months. Cheers. 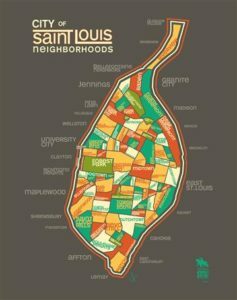 STL Style is your one-stop-shop for all things St. Louis. It’s hard to choose just one thing here, so we went for two. A t-shirt and poster. Simple and easy. 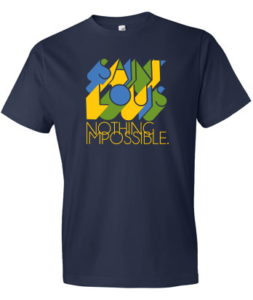 For people who just really love St. Louis get them something to showcase their spirit. If you want to see the real-life version of heaven-on-earth for plant lovers, go to Flowers & Weeds. 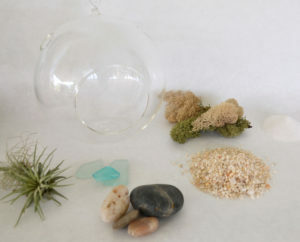 Almost anything at this shop could be turned into a gift with a little effort, but if you want to get something a little more unique, opt for an air plant terrarium kit ($40) or a monthly subscription box. Either are sure to be a crowd pleaser. 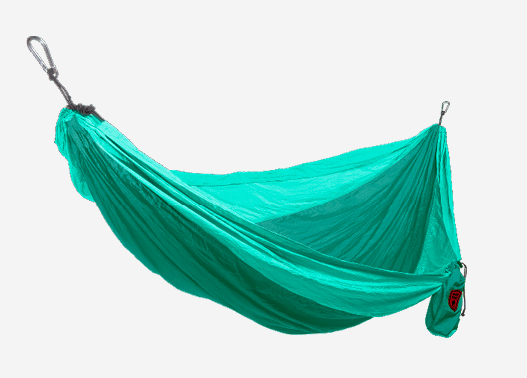 There’s a chance this person on your list may already have one of these, but if they don’t, a hammock is a great gift they could get a lot of use out of once the warmer weather hits. They’re compact and can be hung up anywhere you can find two trees, park rules permitting. Swing at your own risk. We dare you to walk into Golden Gems and walk out with just one thing. With female empowerment messages everywhere, there is absolutely no way you cannot feel good in this store. 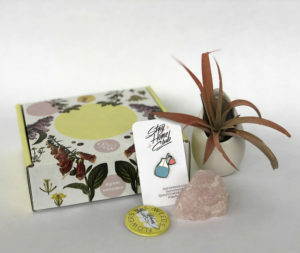 Their wide selection of stickers, buttons, art prints, and make it a perfect place to shop if you’re on a budget. Willing to spend a little more? 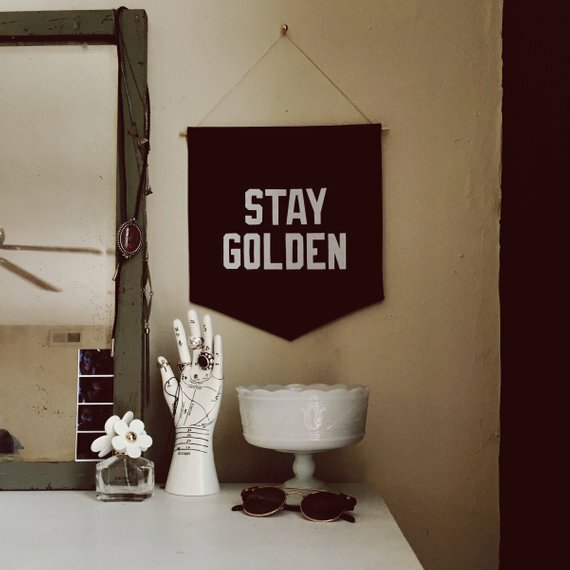 Their custom-made banners ($30) make a great personal gift. Add a quote, city name, logo, anything. We guarantee anyone you get this for will love it.